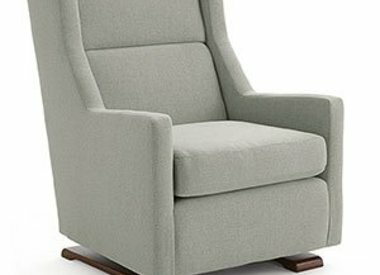 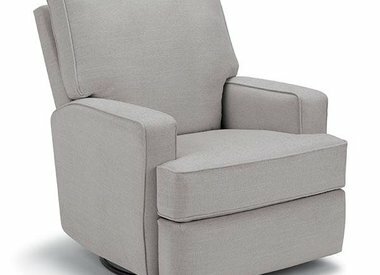 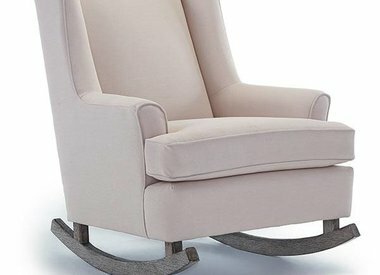 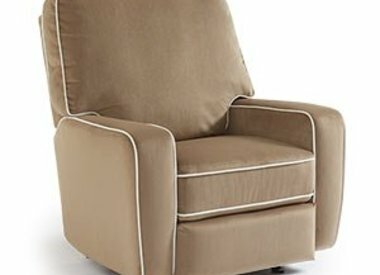 Best Chairs Storytime Series is a branch of Best Home Furnishings designed to offer unique chairs and finishes to tie in with fabrics that are tailored for children's rooms and nurseries. 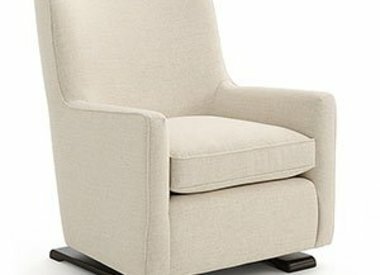 We realize treasured moments take place in your home, we want you to feel comfortable while creating them. 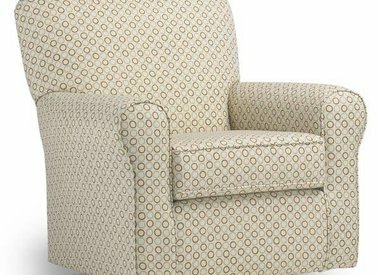 SELECTION is now and has always been a key focus for Best Chairs Storytime Series. 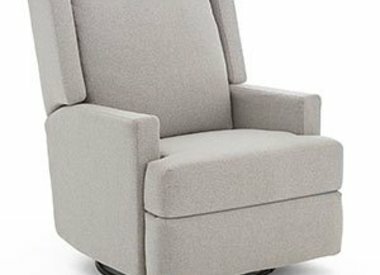 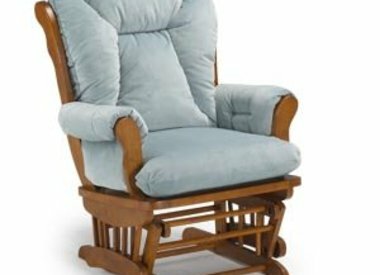 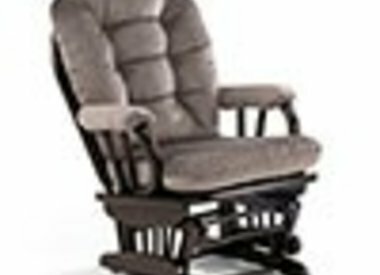 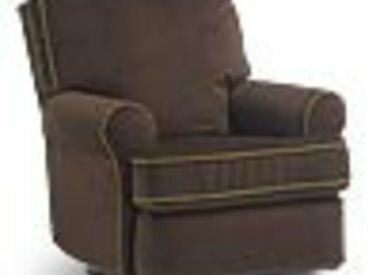 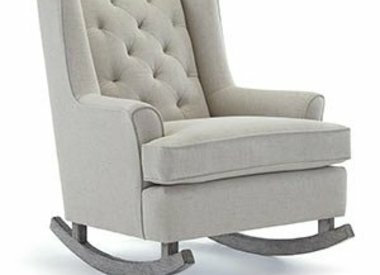 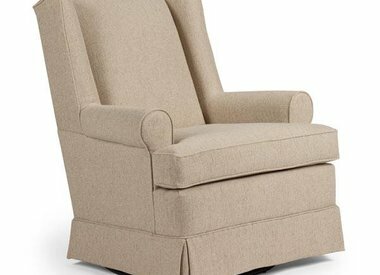 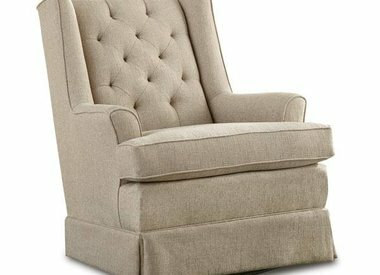 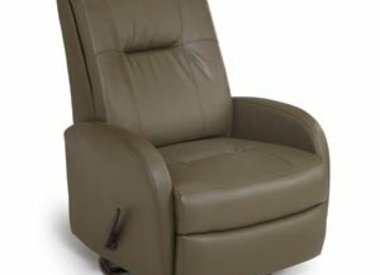 We offer hundreds of style, cover, and finish combinations to customize your dream nursery chair!